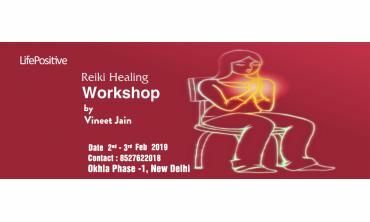 All our Reiki Healing events/trainings in mumbai are conducted by certified Reiki Healers, who have at least one year of professional experience. When you book an event/training at Life Positive, you are protected by the Life Positive seal of trust. Want to learn what Reiki is? 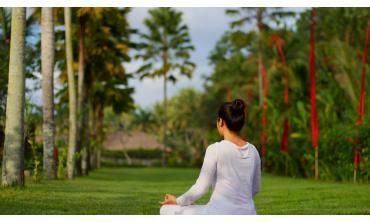 Join us for this powerful workshop to transform your life with the help of Reiki Healing techniques. Reiki is a Japanese technique which helps in holist. . .
Get ready to change the course of your thoughts. Reiki will open doors of opportunities for you to heal, to experience life to its fullest, and to know your energy being. This works. . . Your hands have the power to heal. Learn Reiki and know how to use your hands to heal self and others. Divine energy is all around us. Learn to use this powerful energy to heal. Let your hands be t. . .
Healers are not always accessible to everybody, every time. You may need to fix appointments. But the training allows you to have a tete-e-tete with the healer and unveil mysterious of your existence. Reiki training in Mumbai are held at various areas in the City of Dreams, Mumbai, is perhaps the best place to learn Reiki in India. Mumbai offers a myriad of opportunities to undergo sessions, learn this art of healing, and to conduct them as well. Yes, anybody can attend these Reiki training in Mumbai. If you think you have the "healing touch" in you, attend a Reiki training in Mumbai and give your life a newer meaning. Enhance your spirituality by healing others and yourselves. You can also undergo healing in such workshops. A typical Reiki workshop in Mumbai can stretch up to 90 minutes or could end in just 15 minutes. It depends on the individual case. The setting is quiet and, if you are comfortable, you can put on some light music. Reiki is not some new healing therapy as many think. It has been around since 1922. It is the brainchild of Japanese Buddhist Mikao Usui. “Rei” means “Godʼs wisdom” and “Ki” means “life force energy.” So, Reiki means infusing life force energy through Godʼs wisdom or divine forces. Refreshed! This is one word that almost all people who undergo the session said. Some people actually feel the energy like a warm glow, while some may not. But they end up feeling fresh and relaxed. Practitioners believe that when energy flows well through your chakras in the body you feel energetic and good. Problems arise when energy channels get blocked. You need no medicines in this case. Healing through the divine forces is the key to opening up your blocked energy and feeling one with the Universal force. 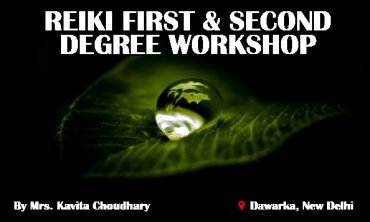 Be in constant touch with the Universal force by enrolling for the best Reiki courses in Mumbai. Try Reiki healing. Learn it in easy steps. This is the essence of living. Be a certified Reiki healer. Get certificates (wherever applicable) for courses. 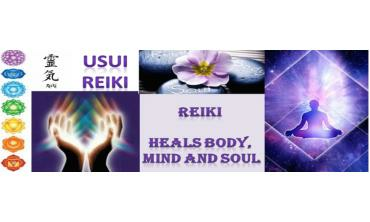 Our experts also organize Reiki classes in Mumbai. 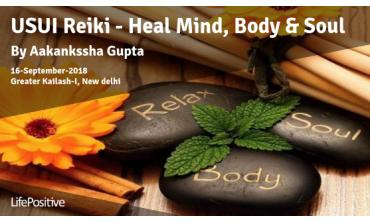 Attending and being a part of these Reiki classes in Mumbai is useful and extremely beneficial. 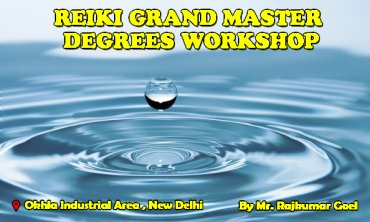 These Reiki classes in Mumbai are organized on a regular basis.